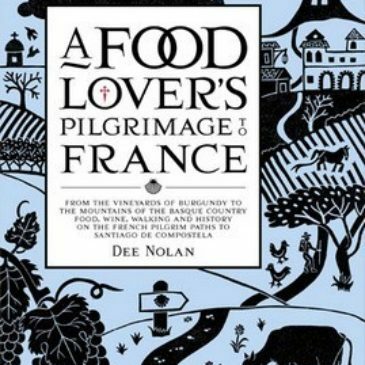 I first saw a copy of Cousineau’s book when it was left behind by a pilgrim in the albergue at Grañon where I was working in 2001. 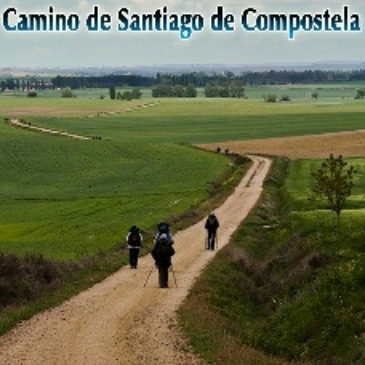 I was taken by the opening lines of the foreward: The object of pilgrimage is not rest and recreation – to get away from it all. 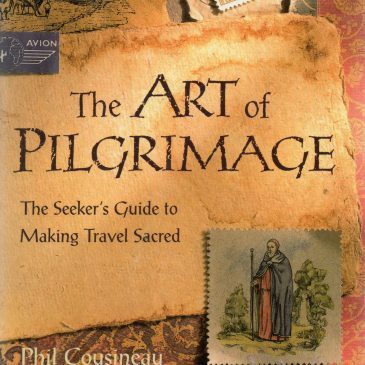 To set out on a pilgrimage is to throw down a challenge to everyday life. 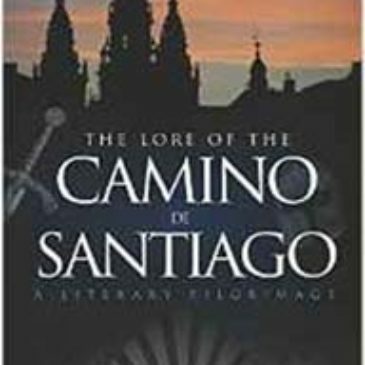 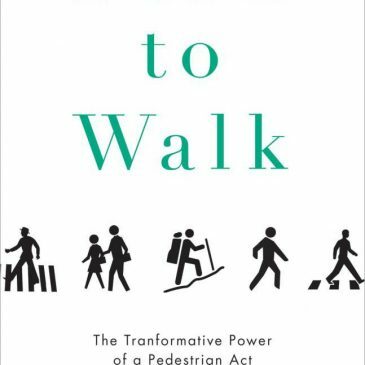 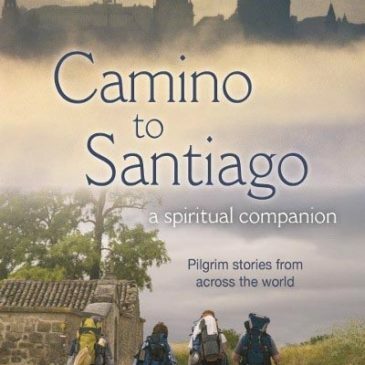 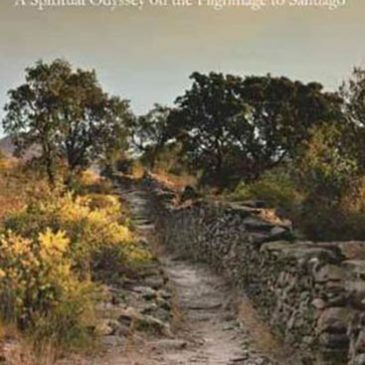 This book is one the latest, and most eclectic, informative and best researched contributions to the burgeoning litera- ture on the Camino, which I became aware of when I had the good fortune to walk awhile with its author, Jean Mitchell-Lanham, on the Camino Portugués this year. 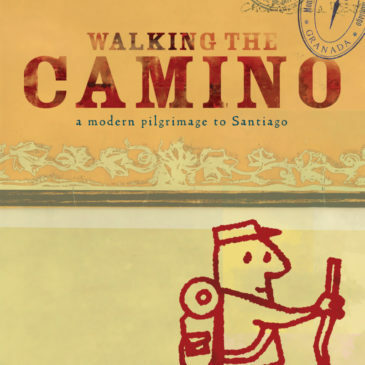 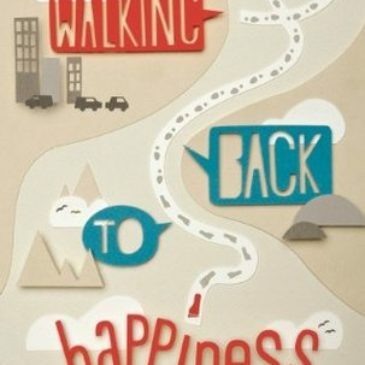 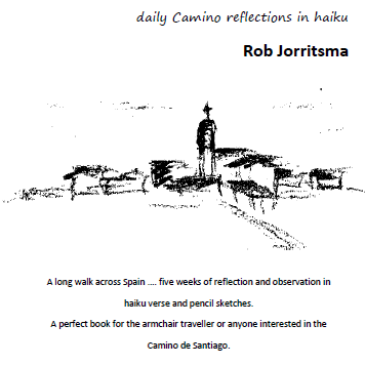 Despite quadruple heart bypass surgery, fear of failure, and concern over being labelled a copycat for repeating the theme of the movie The Way—walking the Camino de Santiago de Compostela in memory of a lost son—64 year-old Melbourne writer Michael Thornton takes on the often gruelling 800km Spanish pilgrimage.